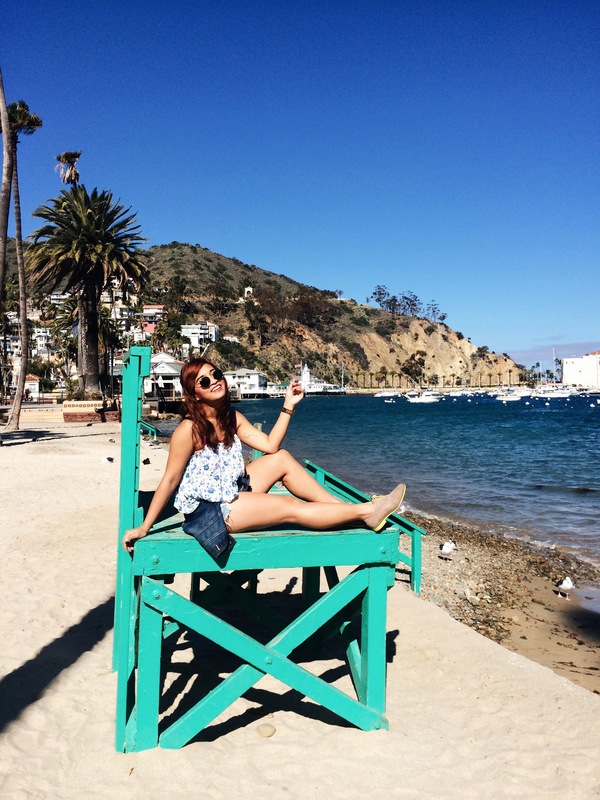 After 14 years of living in Southern California, I can finally say I’ve visited Catalina Island! There are a number of reasons why it took so long for me to explore this charming island merely a one hour ferry-ride away from mainland California, but at this point it doesn’t matter anymore. 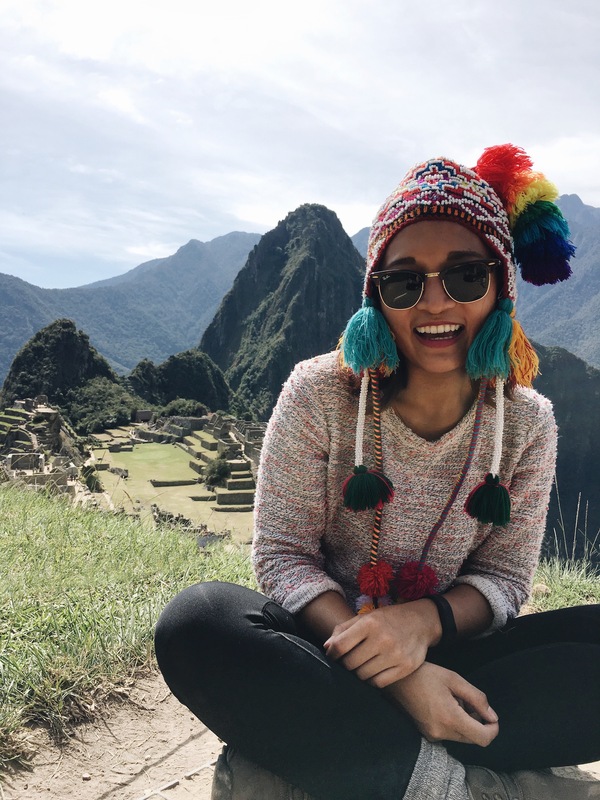 We spent two days and one night on the island, which was more than enough for our purposes. 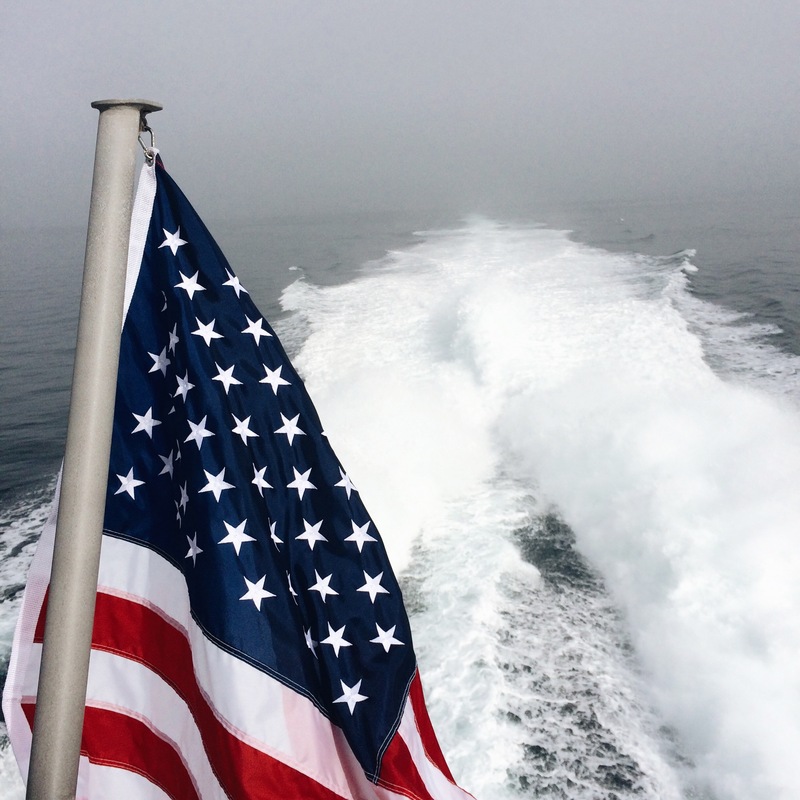 We arrived early Saturday morning at the Long Beach port and rode the Catalina Express. I must say, even with a strong stomach like mine, I found the ferry ride quite uncomfortable. The open water was so rough and wavy that I constantly felt my stomach dropping! Wave after wave after wave slammed against our vessel, making it difficult to even stand up. Nevertheless, the ride was worth it because it felt like arriving to paradise once we docked in Avalon. 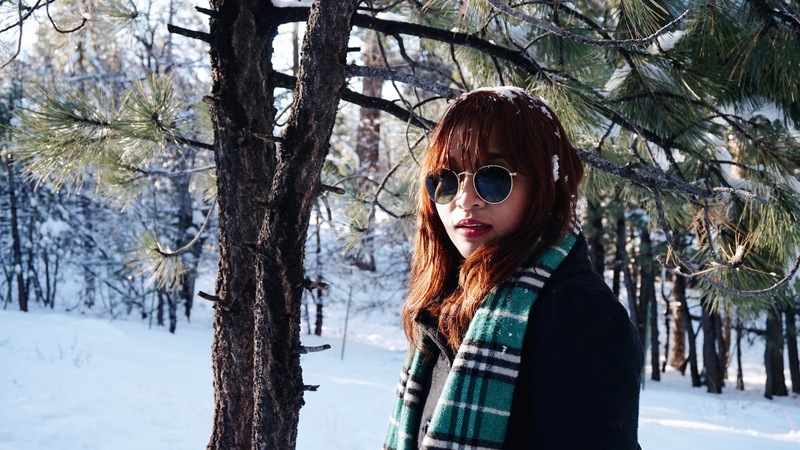 We definitely got lucky escaping the gloomy and foggy weather back in the mainland! 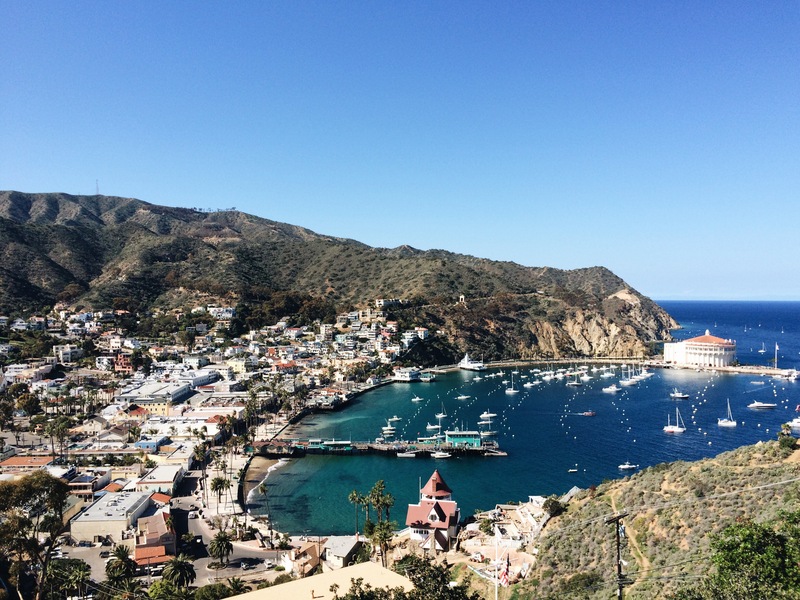 Upon arrival, we immediately checked in at our hotel, The Catalina Island Inn, which is conveniently located in the heart of their main town center. I highly recommend staying here! Our room was clean and updated, and the staff were extremely helpful. Plus, the location is unbeatable, only a 5-minute walk from the ferry port. Their main town square was incredibly charming. 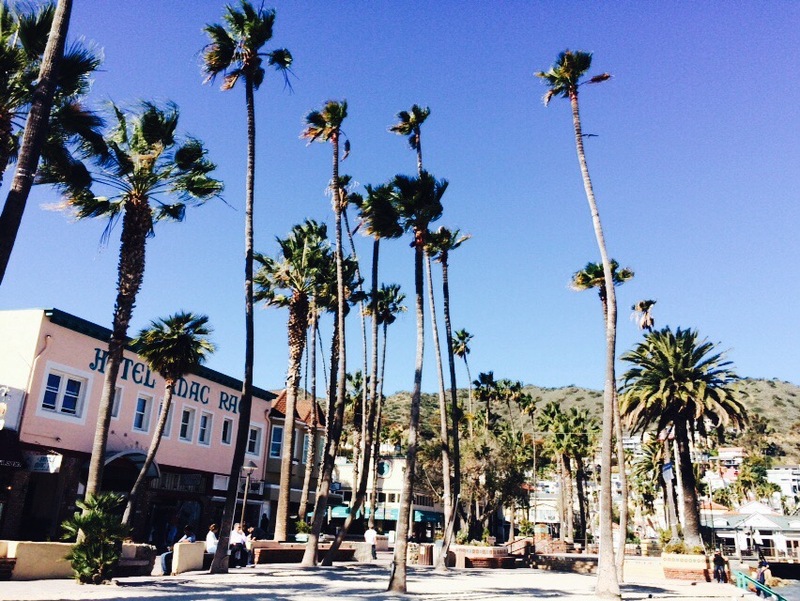 It had Santa Barbara’s beach town vibe! 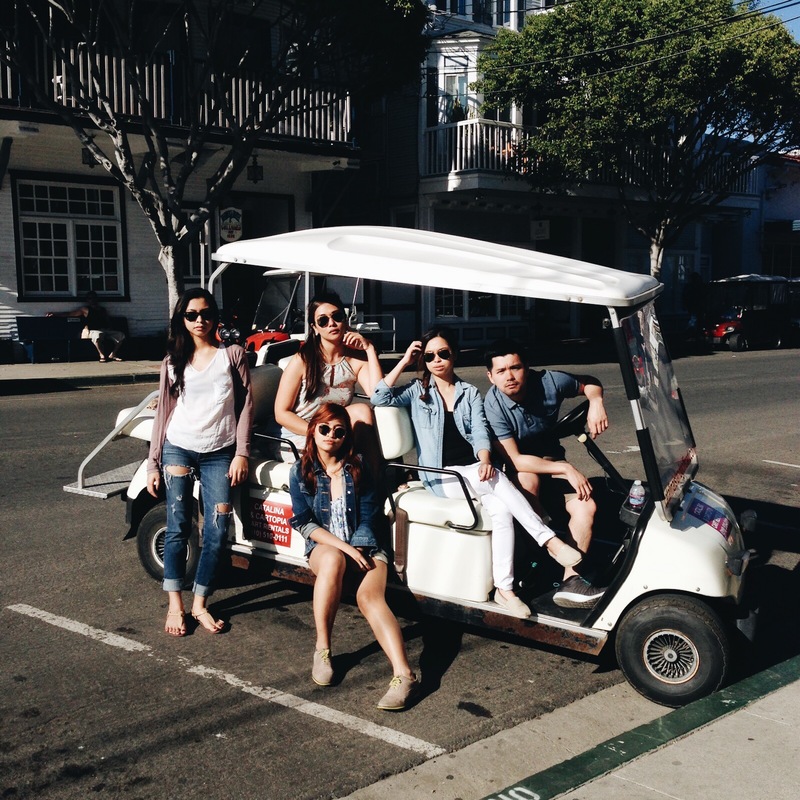 It completely felt like we were way farther from Los Angeles than we actually were. We spent the next few hours relaxing [and dodging seagulls] at the beautiful Descanso Beach Club. The weather was a bit on the chilly side and the sun came out of the clouds sporadically, so getting in the water was out of the question. Next item on the itinerary was biking! There were a few rental areas, and we scored ours for only $8 per hour! We stayed primarily in the main town since the rest of the island had steep inclines! 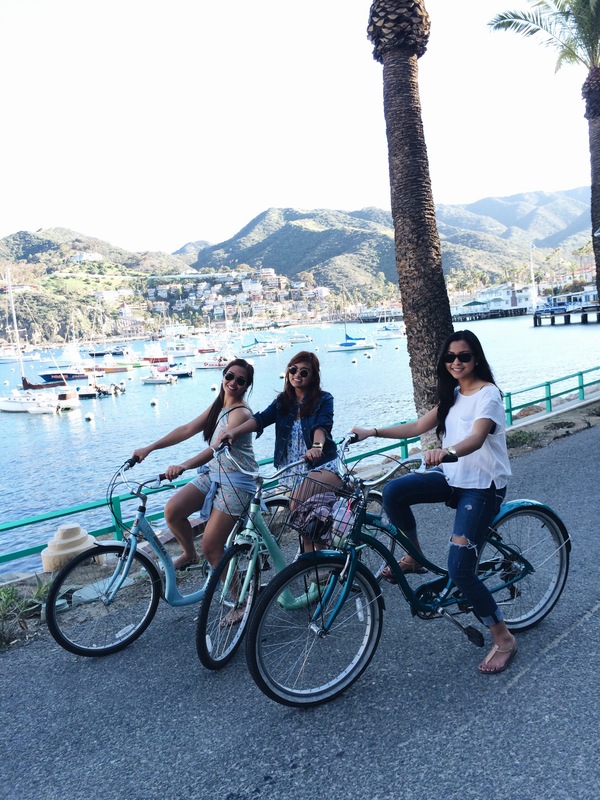 Nevertheless, it was a fun and relaxing way to explore more of Catalina Island. Through biking, we discovered that they pretty much only have one of everything: one school (from K-12), one church, one hospital, one fire station, one gasoline station ($6.20 per gallon gas yo!) and such. We were definitely NOT in Los Angeles anymore. Sunday was spent relaxing as well as more biking! My friends and I dined at Bluewater Grill, a restaurant overlooking the ocean. 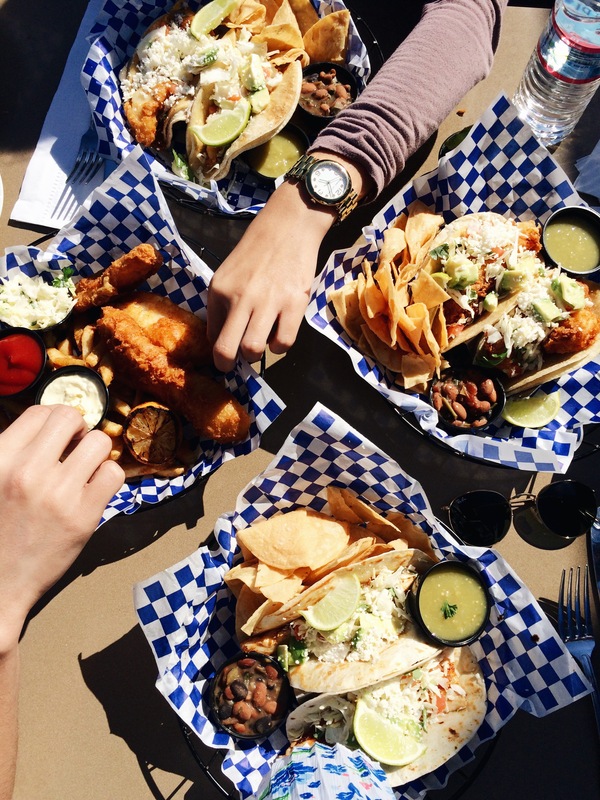 It was only fitting we devour shrimp tacos and fish and chips! 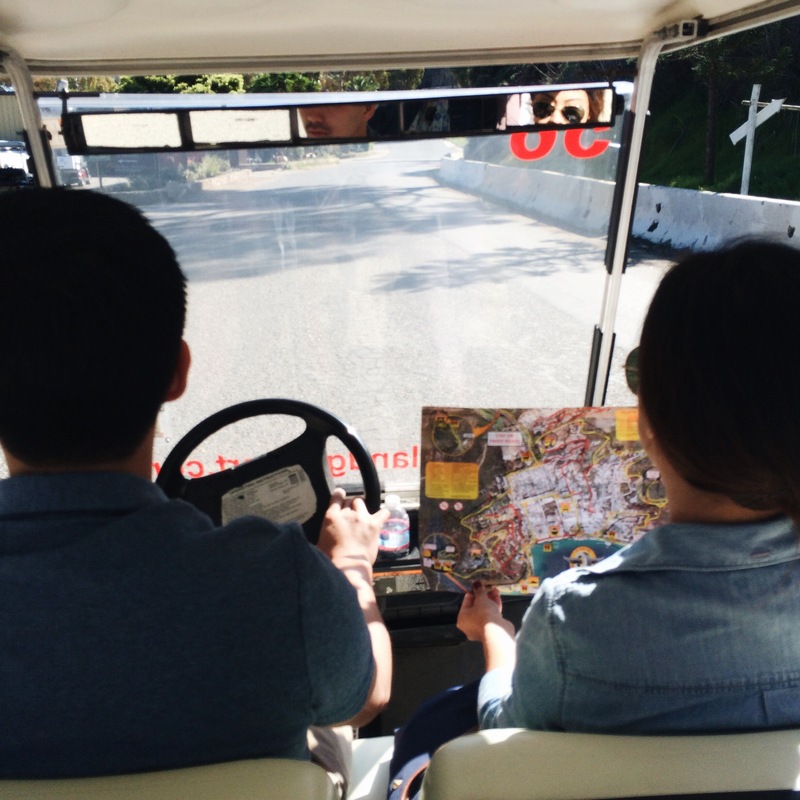 After lunch, we toured the island like locals — with golf carts! We managed to rent a 6-seater for a few hours, allowing us go up the hills and see the island from up high. We cruised all over the island, waving and saying “Hi!” and “Hello” to every one we encounter: pedestrians, other tourists, locals playing golf… and surprisingly, everyone waved back! They were so friendly. We even waved at the captain of the submarine (pictured above). He not only waved back at us, but even honked the submarine! 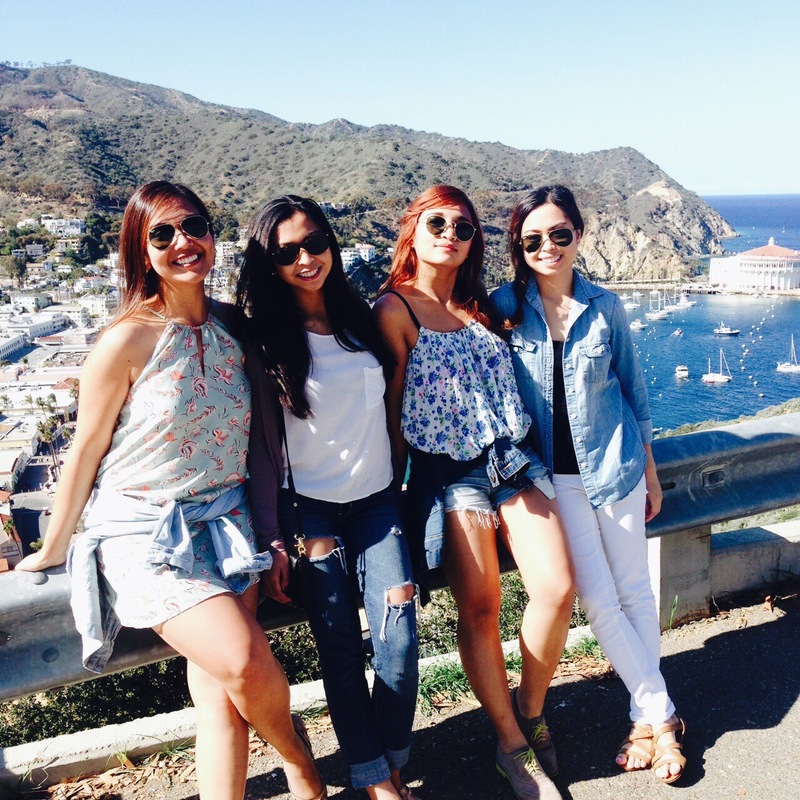 We eventually reached the top of the hill overlooking Catalina. The view was beautiful! 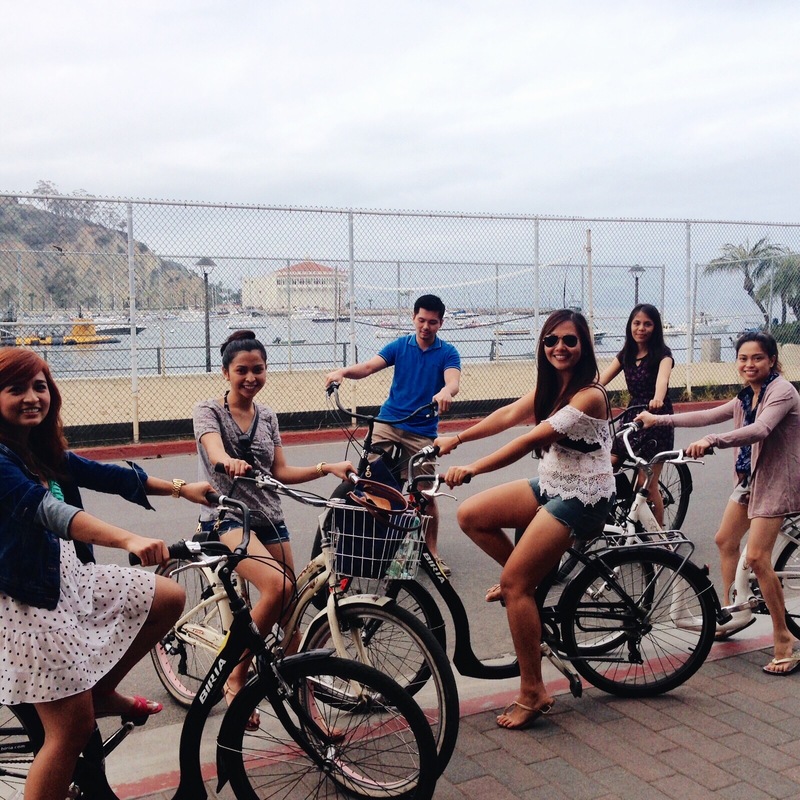 After riding the golf carts, we decided to rent bikes again since we had a blast biking around the town the day before. 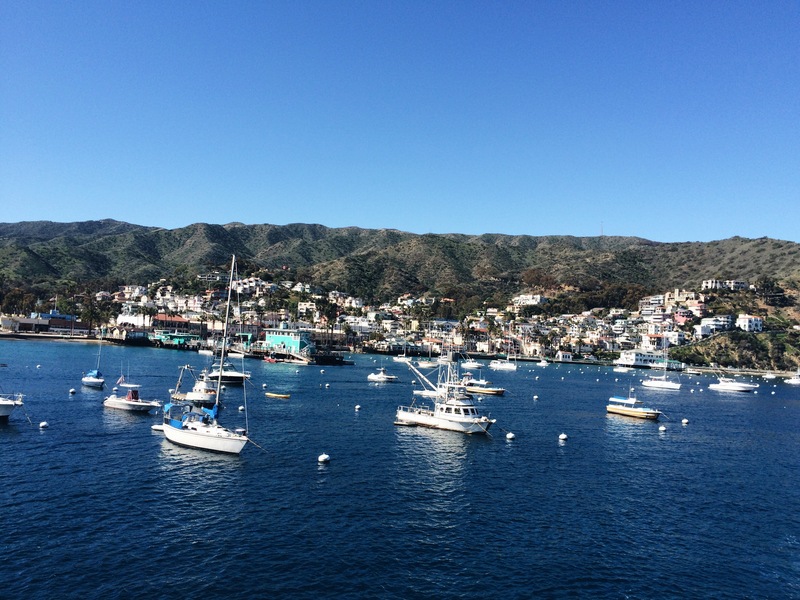 I definitely recommend Catalina Island for a weekend getaway for those who want to disconnect and unwind from the hustle and bustle of city life in the mainland. I am most definitely coming back! Click play below to watch our video diary. Make sure to watch in HD! 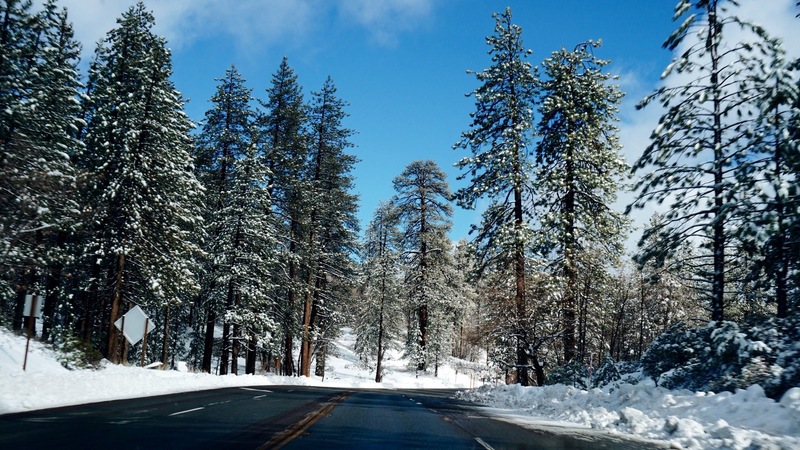 After a few days of heavy rain storm, Southern California’s peaks finally received a much-needed helping of fresh powder. It was absolutely breathtaking. 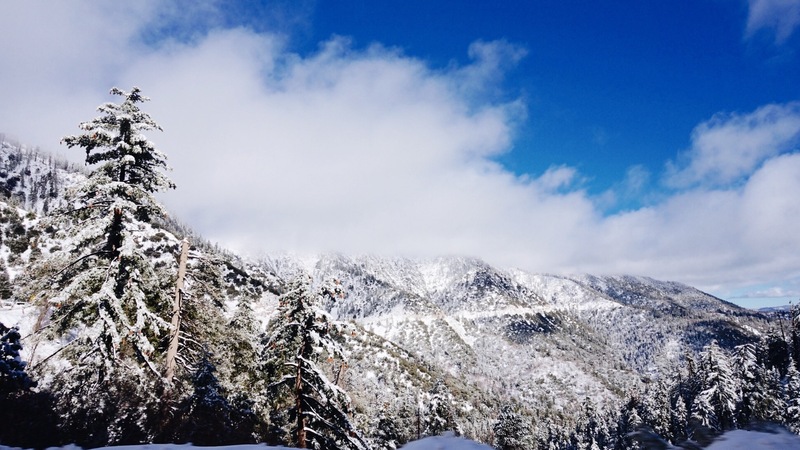 Snow truly does beautify everything it touches. My family and I headed up the mountains early Saturday morning and surprisingly had a smooth ride up. 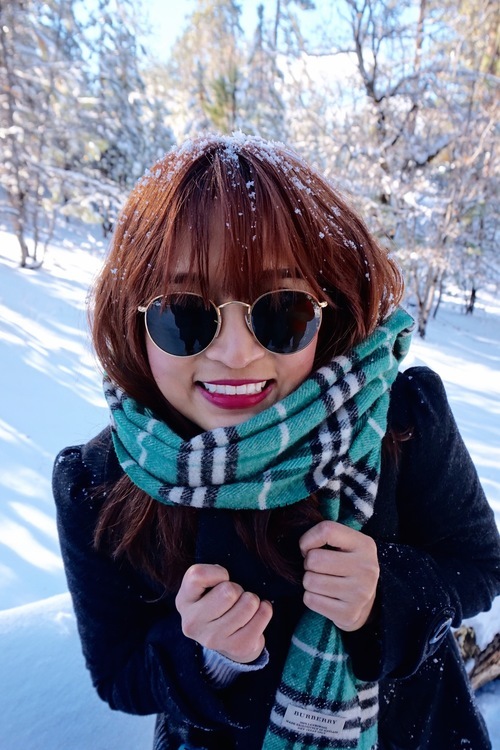 It’s been years since my last visit to Big Bear, and I had a wonderful time with my family bob sledding and having snow ball fights! 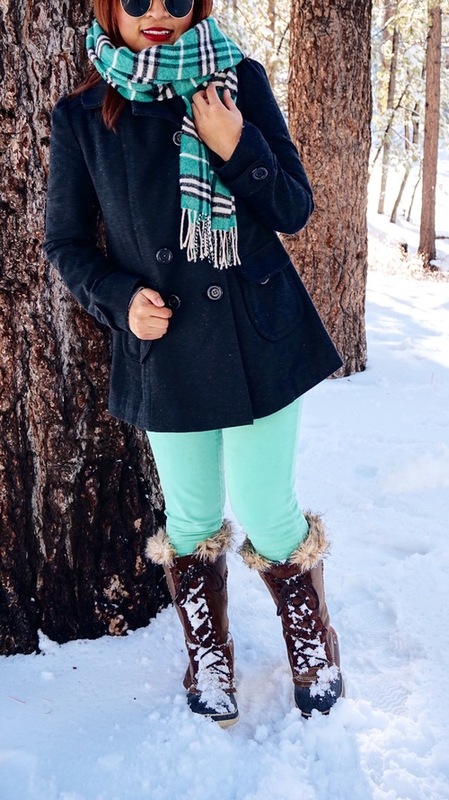 Regardless of age, snow brings out the inner kid in every one!